This week we saw an Eurocentric Nokia 7.1, targeting operator markets like Europe and the US, where the device will already be available this month. A lot of us expected a more powerful Nokia 7.1 (plus), considering all the rumors we saw, especially the leaked photos and specs from TENAA. Next week, on 11th October, Nokia Mobile will hold a launch event in India. We don’t know what HMD will announce there, but we assume that it won’t be the Nokia 7.1 announced this week. 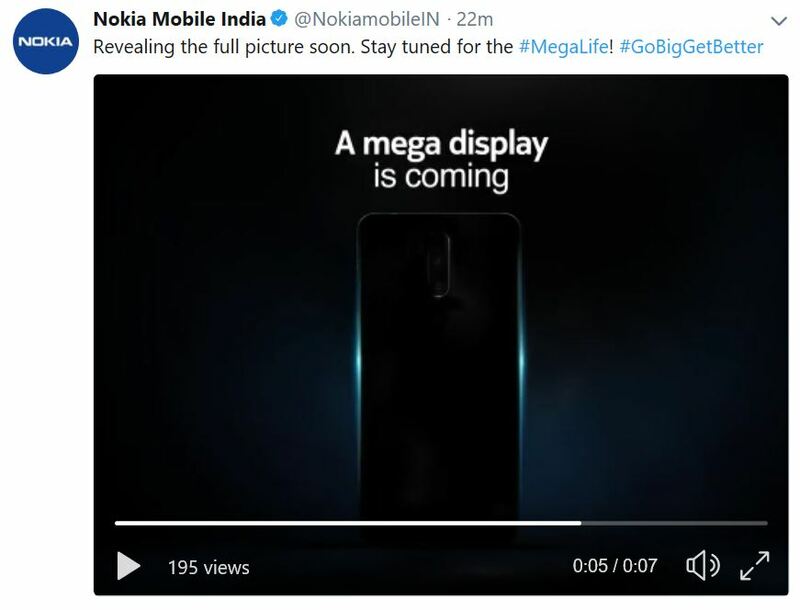 Our guess gets a bit stronger after Nokia Mobile India posted a teaser on Twitter with the hashtag #GoBigGetBetter, suggesting a big screen experience. So, if you are after a more powerful Nokia device for the upcoming holidays, maybe next week Nokia Mobile can satisfy your need with a “bigger” device.